The Southeastern Conference will hold its annual spring meetings next week in Destin. On the agenda will be a new rule that will have Gator fans tuning in to the weeklong oceanfront meetings of the SEC brass. 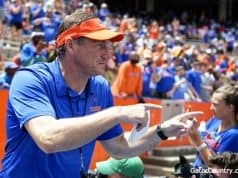 The proposal, being sponsored by Texas A&M and Florida, would lift all transfer restrictions on a student-athlete if their previous institution receives a postseason ban in football or basketball, as first reported by Dan Wolken of USA Today. The Ole Miss football program received a two-year postseason ban from 2017-18 for violations committed under former coach Hugh Freeze, who resigned last August. Van Jefferson and five other Ole Miss Rebels transferred away from Oxford when the NCAA slapped Ole Miss with sanctions last year. All of those players outside of Jefferson have applied for and received a NCAA waiver to be immediately eligible. 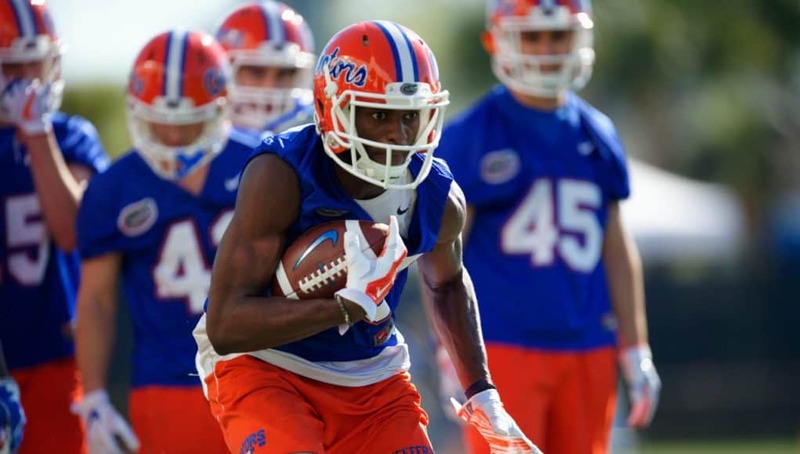 Even if Florida were to apply for and win the appeal with the NCAA to have Jefferson be immediately eligible they would need commissioner Greg Sankey to give Jefferson a waiver because the wide receiver transferred from one SEC school to another. 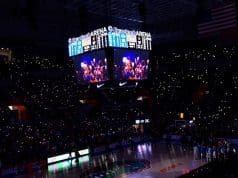 This new proposed rule would not superseded the NCAA rule, Florida would still need to apply for a waiver with the NCAA, but it would take out the next step for Sankey and the SEC. 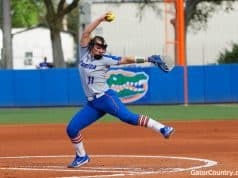 Essentially, the new rule would take out the extra step that the SEC has enacted right now that requires the commissioner to grant a eligibility waiver if a player were to transfer within the conference. Florida would still need to file it’s petition for eligibility and its case against Ole Miss to the NCAA and hope for a favorable ruling. However, with five cases that have already been granted such rulings, it looks as if it may just be a formality for Jefferson and Florida at this point. Still, Florida only has one chance to submit its case to the NCAA, so they’re taking their time and making sure they do it right. In his career Jefferson has totaled 91 catches for 999 yards and four touchdowns over two seasons in Oxford.